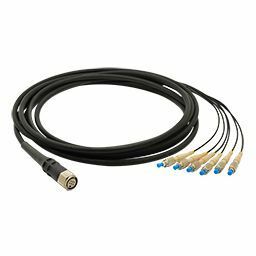 Radiall offers high performance and cost effective cable assemblies for outdoor environments. Outdoor cable assemblies can sustain unstable environmental conditions and broad operating temperature ranges in FTTx and telecom installation markets, energy distribution networks, smart grids, broadcasting, security and industrial applications. Operational temperature from -40°C to +85°C.